Communication is key to making your business a success, and ConstructionOnline™ RFIs make communicating with your team a streamlined process. Instantly create and track RFIs for your projects. ConstructionOnline™ allows you to track the status of your requests at a glance. Unresolved RFIs are easy to follow. You are notified whenever a request is resolved or when one is overdue, meaning you stay on top of everything. RFI Breakdown notes the total number of requests on a project, as well as those waiting, overdue, and resolved. Summaries are available with a few clicks, allowing you to sort project RFIs by their number, status, date, and more. Additionally, finding a specific request is simplified with the use of the search box. 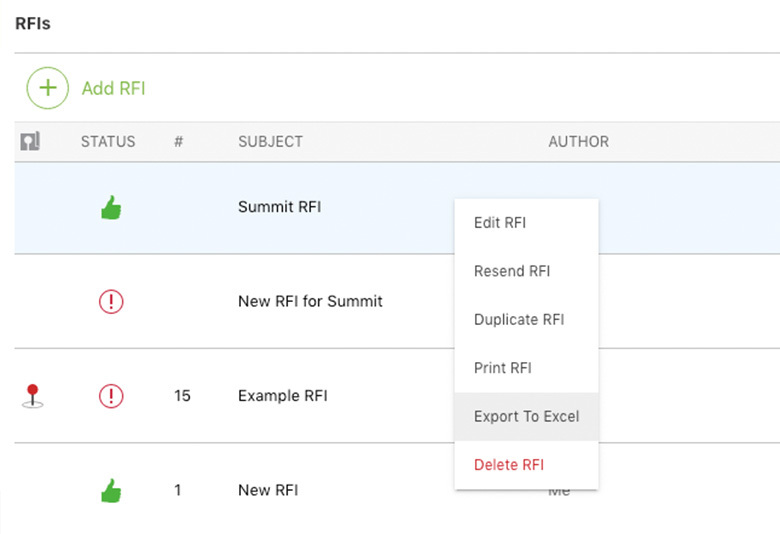 Search using your own key words to easily find a certain RFI. Project tasks will be completed correctly the first time around. 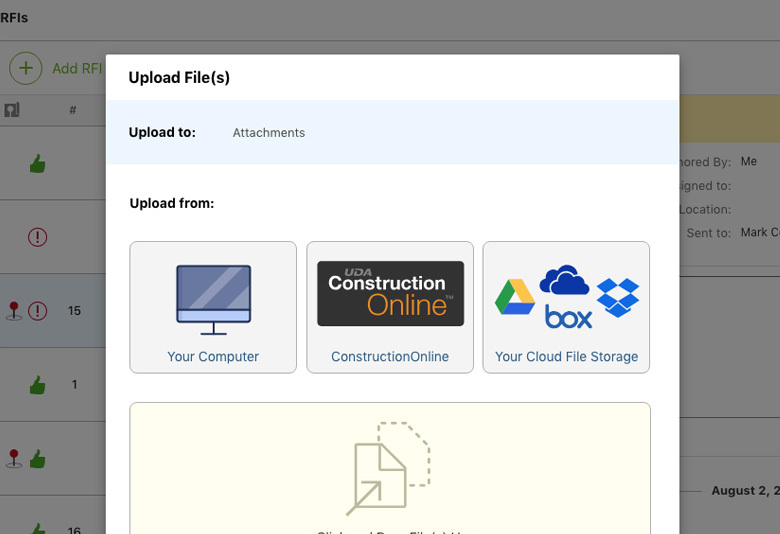 ConstructionOnline™ gives you the ability to attach files and photos directly to your requests. Now your whole team will be able to clearly see what the questions are in reference to. Simple inquiries will no longer be a source of confusion for your team. Files and photos attached to RFIs will eliminate uncertainties and lead to faster responses and solutions that are exactly what you need. Faster responses will lead to fewer setbacks and help your projects continue moving in the right direction. Projects can be overwhelming, but keeping track of project information has never been easier. With ConstructionOnline™, you can use email with your RFIs to make sure everyone on the team stays in the loop. 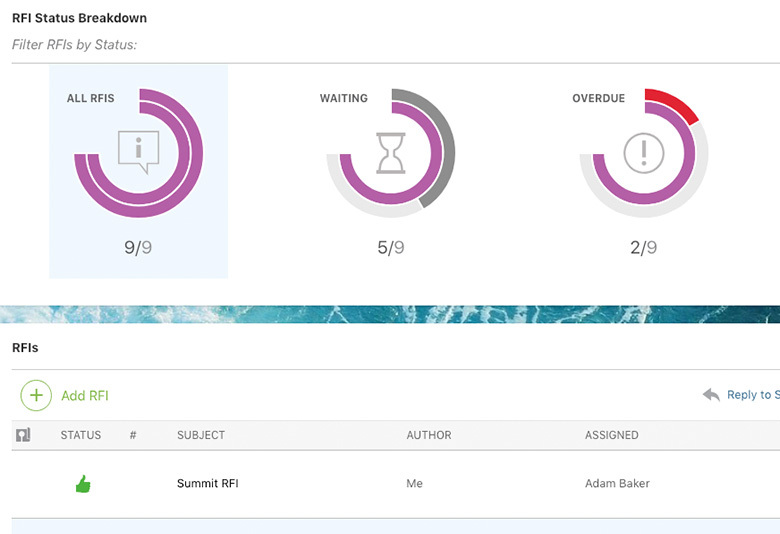 Team members will be able to see the request and even send an answer directly from their own email. This will give them an easy and convenient way to provide you with an answer that is both quick and reliable. 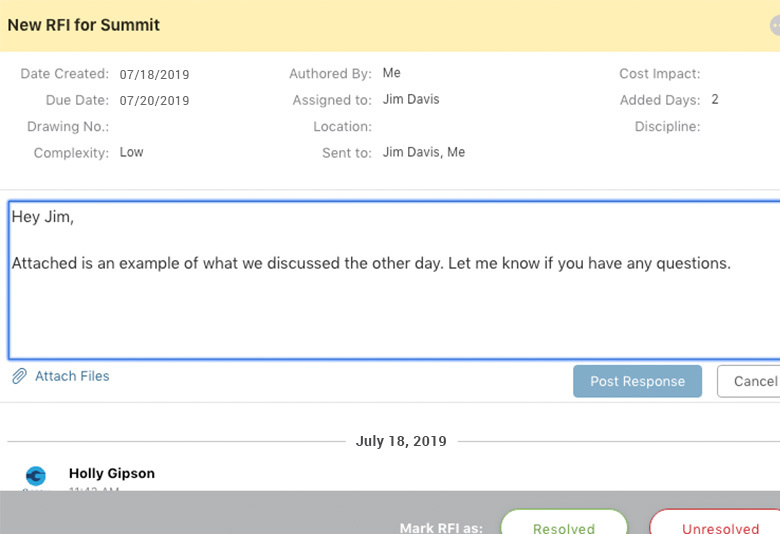 There are no worries about having to log their replies into your project page - ConstructionOnline™ will do all the work for you. Construction projects will always yield questions. A quick and valid solution can be the difference in a project being completed on time or falling behind schedule. 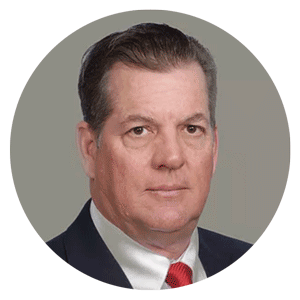 ConstructionOnline™ RFIs are easy and convenient for your whole team to use. Tracking status and utilizing direct attachments means confusion and miscommunication are a thing of the past. ConstructionOnline™ logs your RFIs from start to finish, giving you a clear trail to follow in the event of a discrepancy. And accessing that information at any point in the future is just a few clicks away.